Our CNC machines are the leading producer across our two sites. Their efficiency allows us to produce precision components with a high level of quality in small, medium and large quantities with a short set up time. These specialty European CNC wire forming machines can manipulate wire from 2.0mm to 12.7mm in diameter. 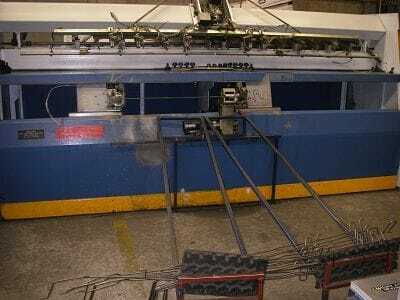 Machine capability includes double and single ended benders, mechanical wire benders, wire end forming including welding and post operation forming and chamfering. We also have specialized hydraulic machines to suit client requirements. 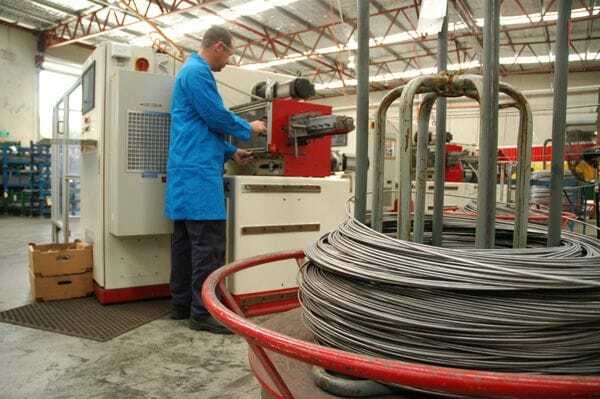 By offering our customers the latest CNC machine technology our customers benefit from cost effective wire products with minimum tooling and short lead times.